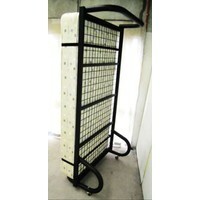 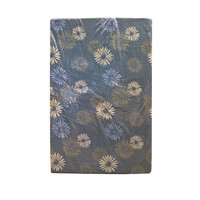 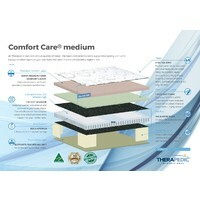 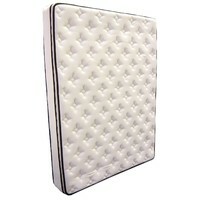 This is a Heat Tempered LFK Spring Unit constructed pillow-top mattress. 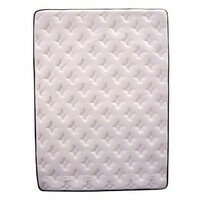 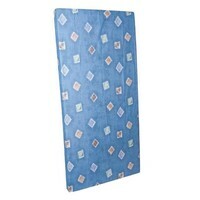 Its fabric is made from a cotton/polyester combination with an open weave design allowing the mattress to breathe. 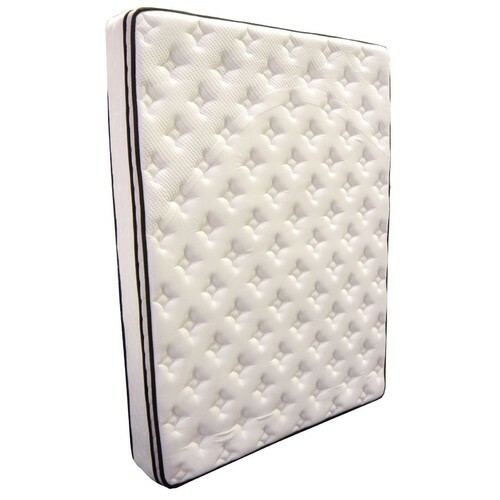 With 704 springs featuring coil-in-coil side support and foam corner blocks making for a larger sleeping surface this mattress is medium in feeling amongst our wide range of bedding. 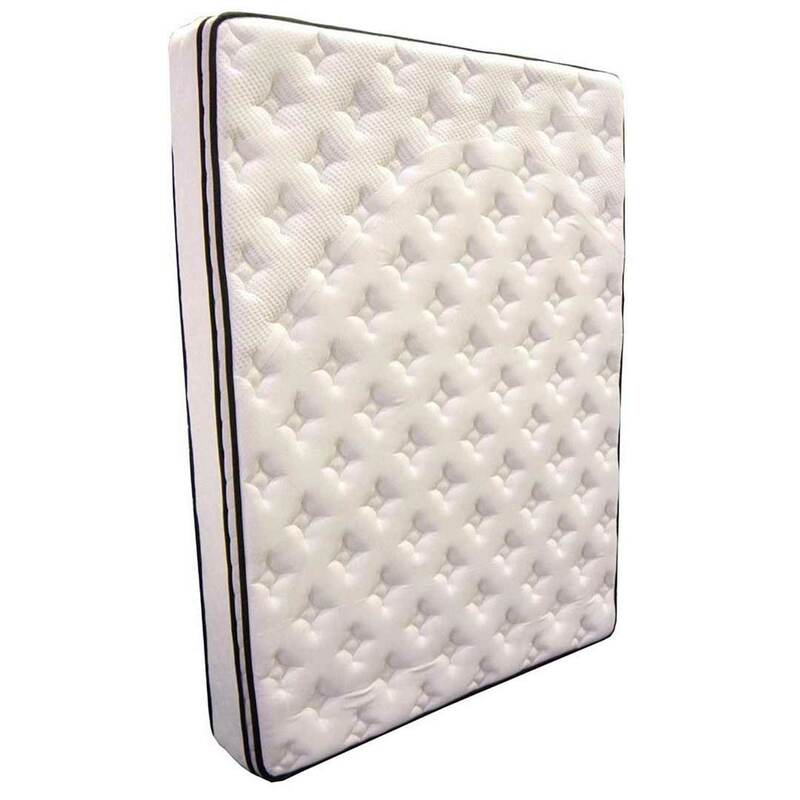 (Rotating is an essential key to long-term mattress life we recommend rotating mattresses with every change of season or every 3 months).